im•bibe. verb. 1.) to consume, to drink; 2.) to absorb, to soak up; 3.) to take or receive into the mind, as knowledge, ideas, or the like. 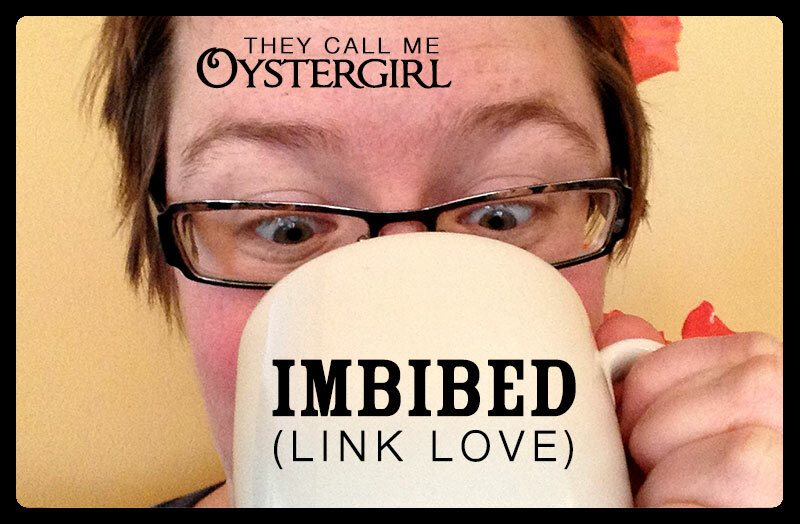 IMBIBED is monthly link love. It features links to posts by blogging comrades that I dig. It’s categorized based on my own blog’s categories. Caraway Sauerkraut: Why Add Caraway Seeds? STANDARD FTC DISCLOSURE: In order for me to support my blogging activities, I may receive monetary compensation or other types of remuneration for my endorsement, recommendation, testimonial, and/or link to any products or services from this blog. Please note that I only ever endorse products that are in alignment with my ideals and that I believe would be of value to my readers. I *love* the title of your link love! So clever!